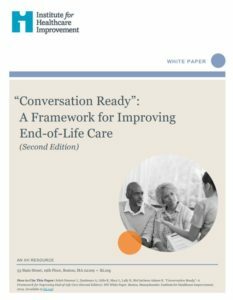 Looking for “what next” after NHDD? 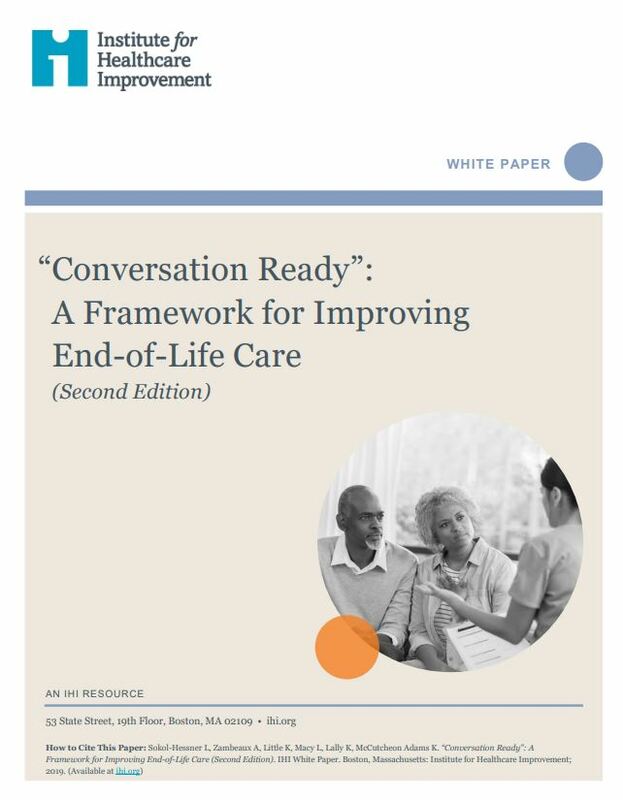 Join us on Wednesday, April 17 at 3 PM ET, to discuss respecting wishes, exploring lessons from our second edition white paper Conversation Ready: A Framework for Improving End-of-Life Care. Click here to register for the call!